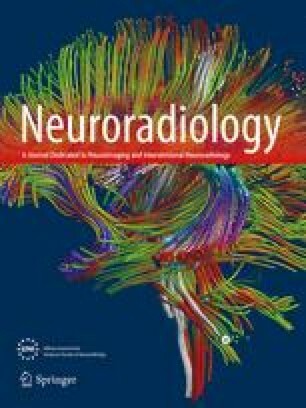 We compared high-dose (0.3 mmol/kg) and standard-dose (0.1 mmol/kg) gadolinium-enhanced MRI for diagnosis of meningeal metastases in 12 patients with suspected meningeal metastases. They were imaged with both standard-dose and high-dose gadolinium. All patients with abnormal meningeal enhancement underwent at least one lumbar puncture for cerebrospinal fluid (CSF) cytology, while patients with normal meningeal enhancement were followed clinically. All patients with negative CSF cytology also were followed clinically. A single observer reviewed all the images, with specific attention to the enhancement pattern of the meninges. Abnormal leptomeningeal enhancement was present in three cases, and abnormal pachymeningeal enhancement in three other patients. All of these patients had abnormal CSF analyses. In two of the three cases of abnormal leptomeningeal enhancement the disease was more evident on high-dose than on standard-dose imaging; in one case the abnormal enhancement was visible only on high-dose imaging. In one of the three cases with abnormal pachymeningeal enhancement, the disease was evident prospectively only with high-dose imaging.